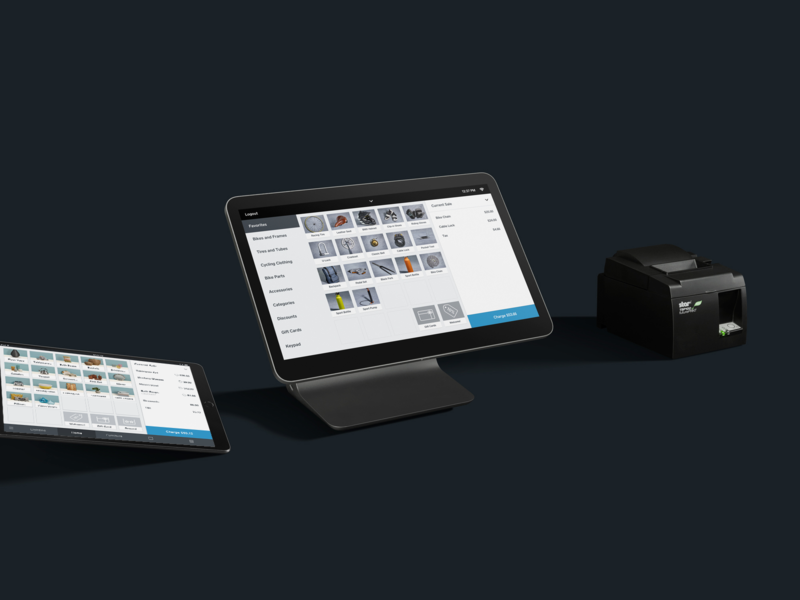 ​​Over the last several years, Square’s product has grown from a single iPhone app with a credit card reader to a variety of point-of-sale solutions, hardware and software integrations, and customers spanning several industries and scales of business. Having a consistent experience across all of a business’s products and platforms is crucial for Square to be successful. While the company grew, so too did the size of the team. 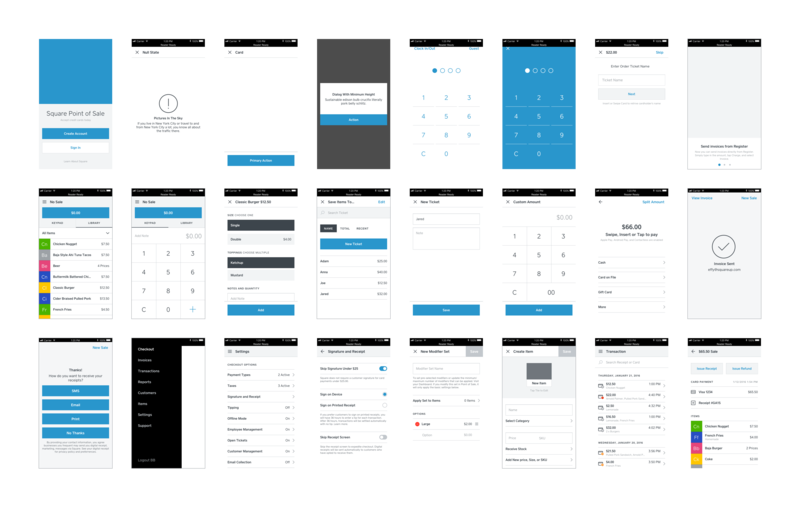 Square needed an internal style guide and design system to act as the source of truth for the product organization. 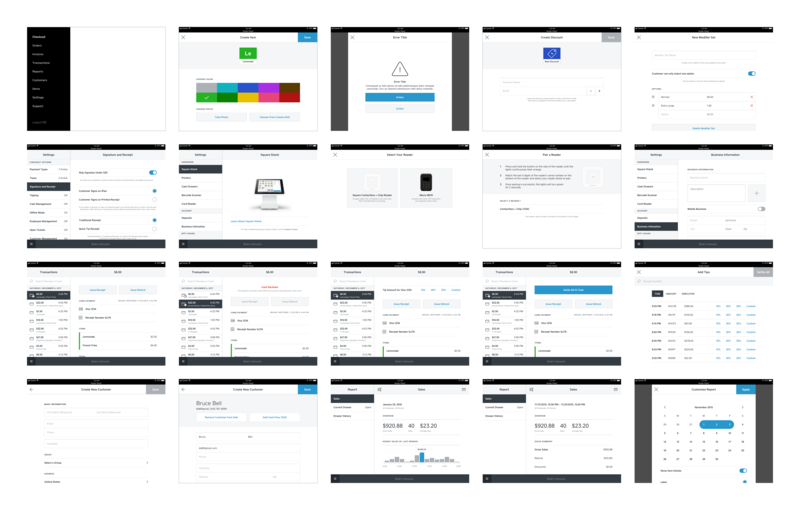 The goal of this system was to bridge the gap between designers and developers, making it easier to collaborate and ship products. 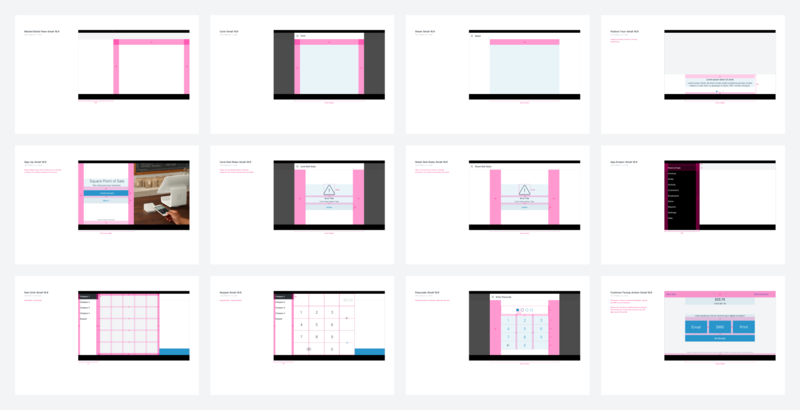 ​​The goal of this project was to create and maintain a design system for the growing Square design team. 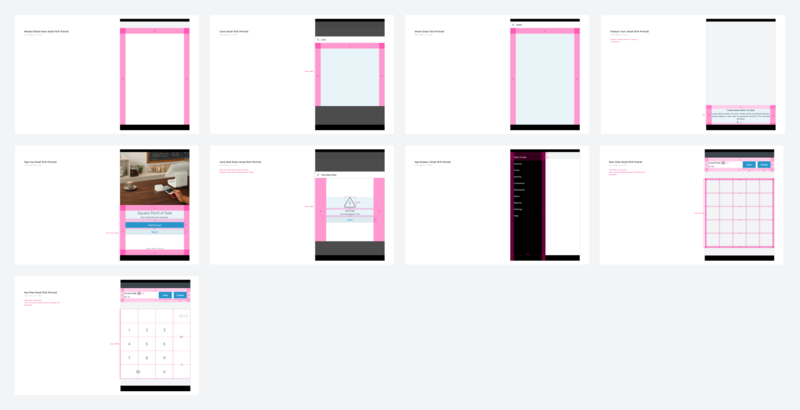 This work included writing tutorials and institutionalizing the design system during the new-hire onboarding process. ​​Additionally, we built the system so that previous products would be able to upgrade seamlessly into the new system. 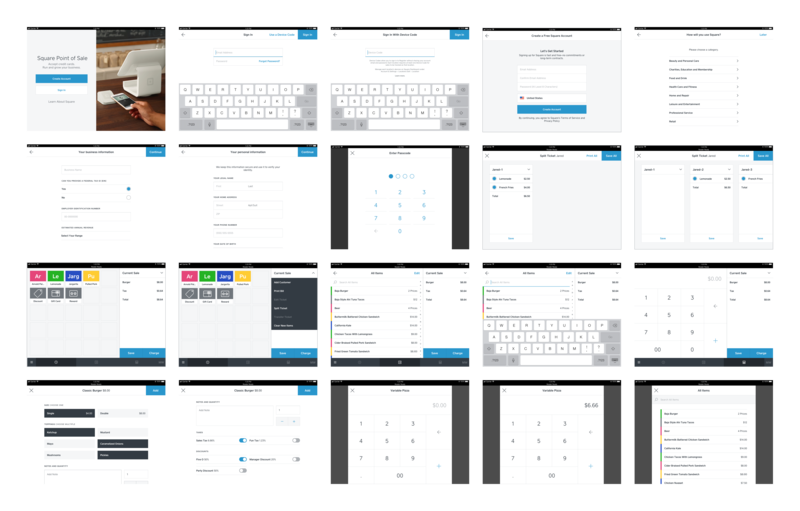 This effort ensured that the entire lineup of current and future Square products would be consistent and predictable for all users. * When this project was built, this library was hosted on Influence, so the format is images with red lines.